The original Mystic Memphi was founded in 1872 and sponsored the original Memphis Mardi Gras celebrations of the 1800s. 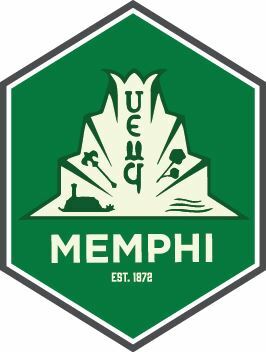 Throughout the city's history, Memphi has proudly supported Carnival Memphis and the betterment of the community. Login in to the members area to access the Membership directory, Calendar of Events, Photos, Event Registration, and more!